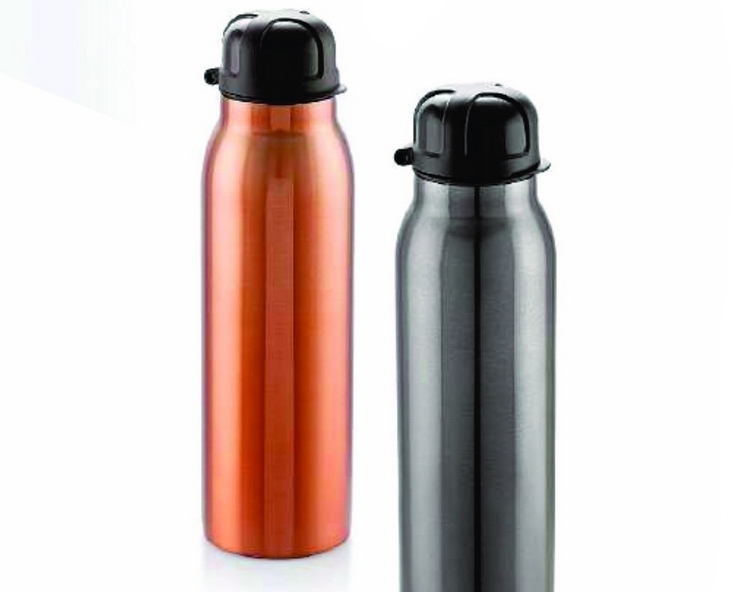 Corporate Gifts That Never Go Out Of Style! Given the fast-paced environment we all live and work in, your choice of corporate gifts should reflect a sense of thoughtfulness for employees, clients and other stakeholders. What better than sippers and mugs to get the much-needed hydration during a busy day, or for that precious coffee-break between endless tasks and meetings? 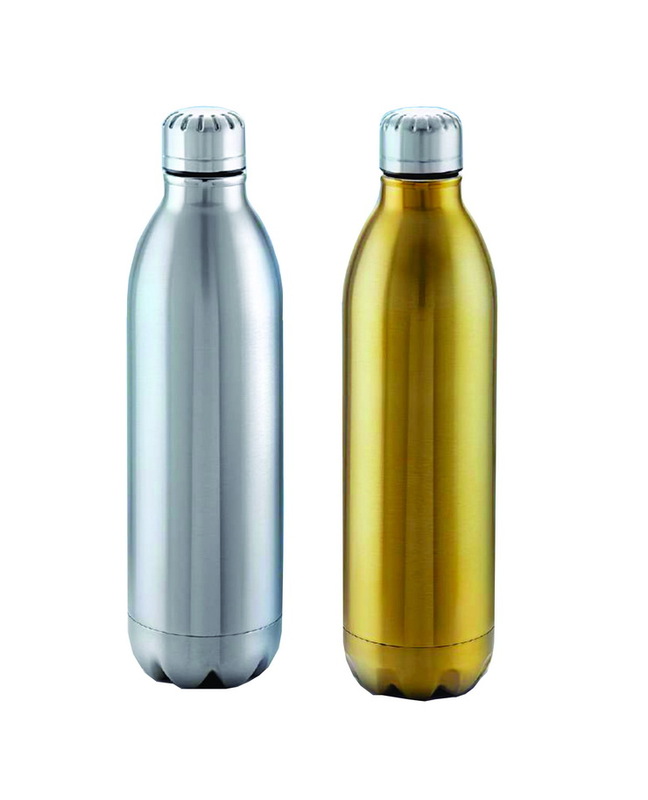 We, at Engrave Awards & More, understand your unique needs and offer tailor-made corporate merchandise. Our custom branded sippers and mugs are an enchanting mix of quirkiness and sophistication, and guaranteed to remain at the top of your clients' minds! 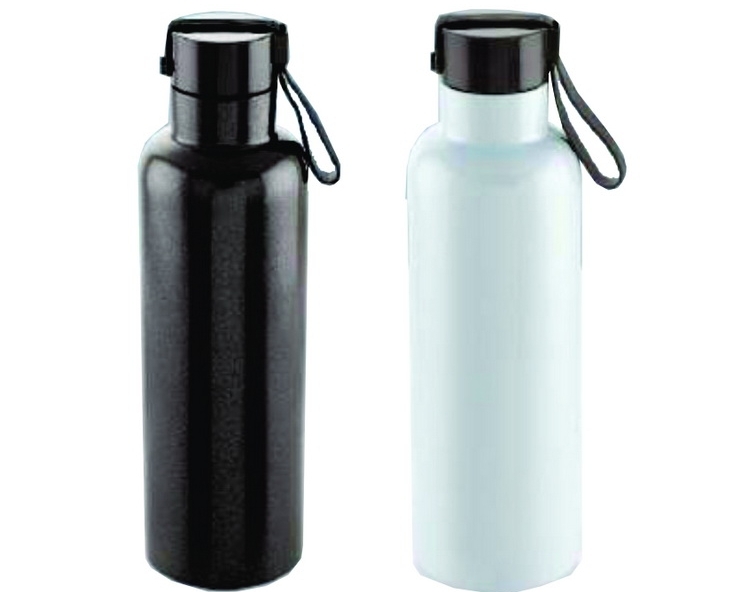 Here's what we can offer in corporate sippers and mugs with your company logos. 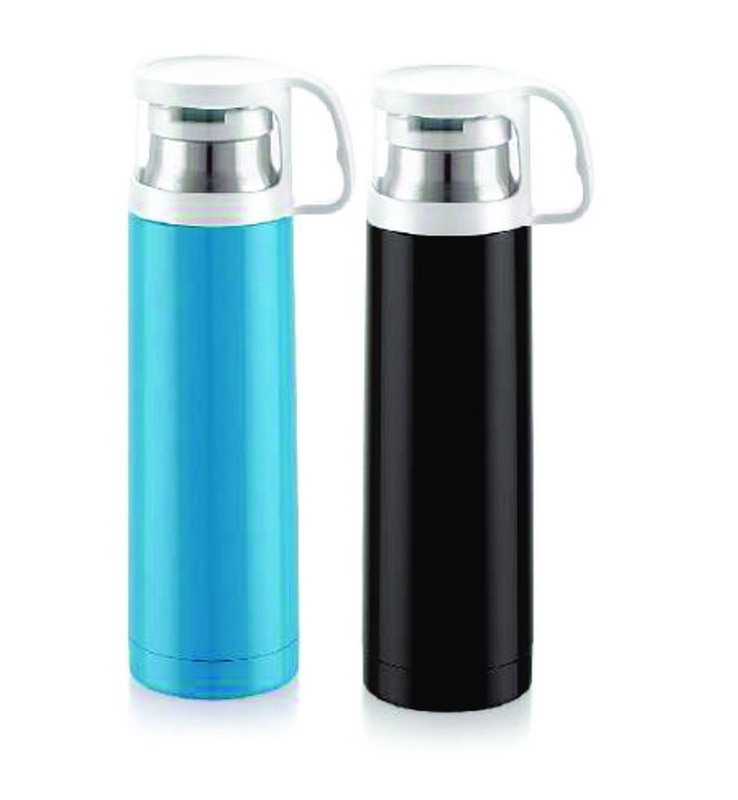 For Hot & Cold Beverage. 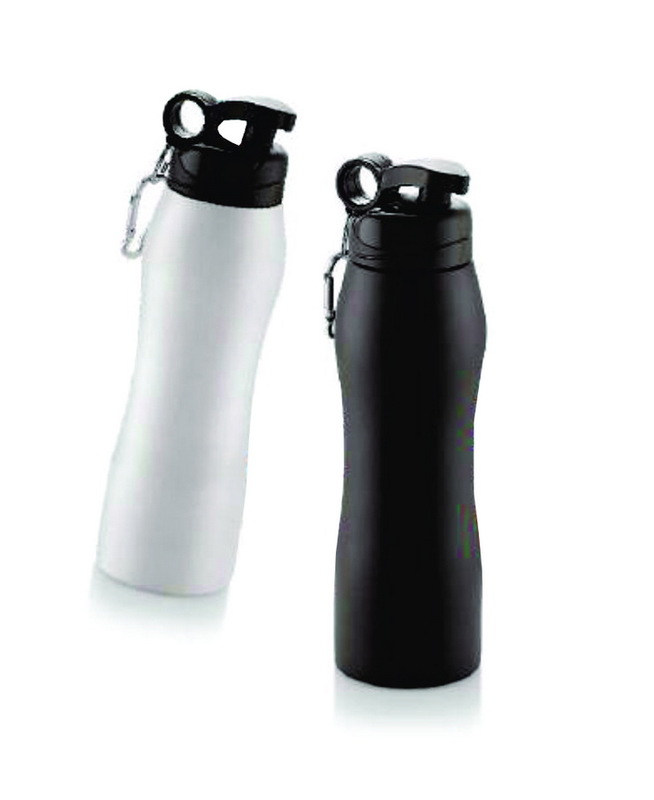 Flexible handle to carry it or attach to a bag. 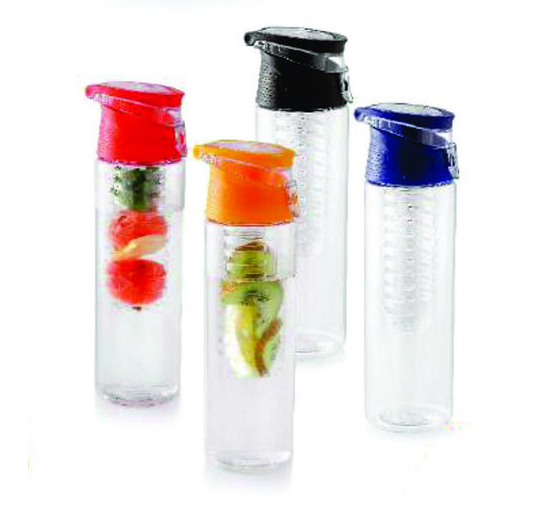 Flip lid provides more convenient drinking without dripping. Wash/Care Instructions-Avoid using cleaners containing chlorine or bleach. Engrave Awards & More offers customised, company branded sippers and custom logo mugs, along with several other unique options for mementos, keepsakes, trophies, awards, welcome kits and more. 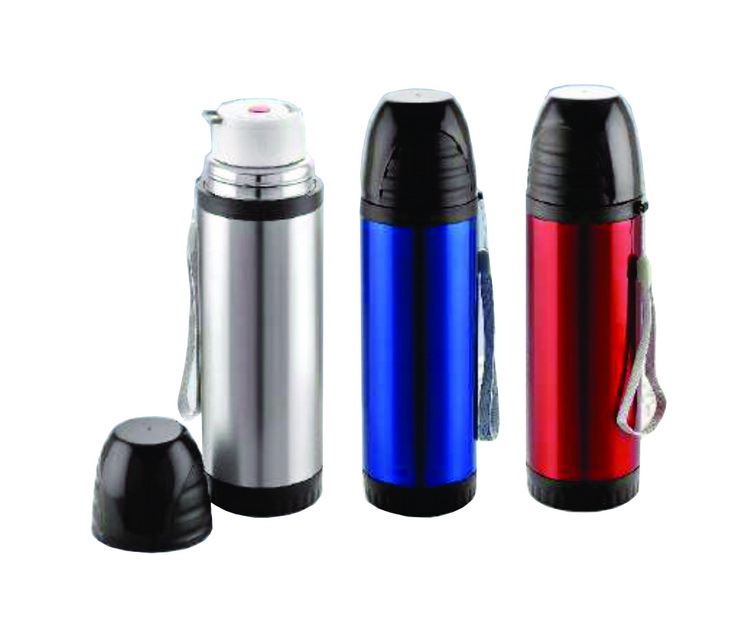 If you need sippers and mugs with your logo, just get in touch with us. 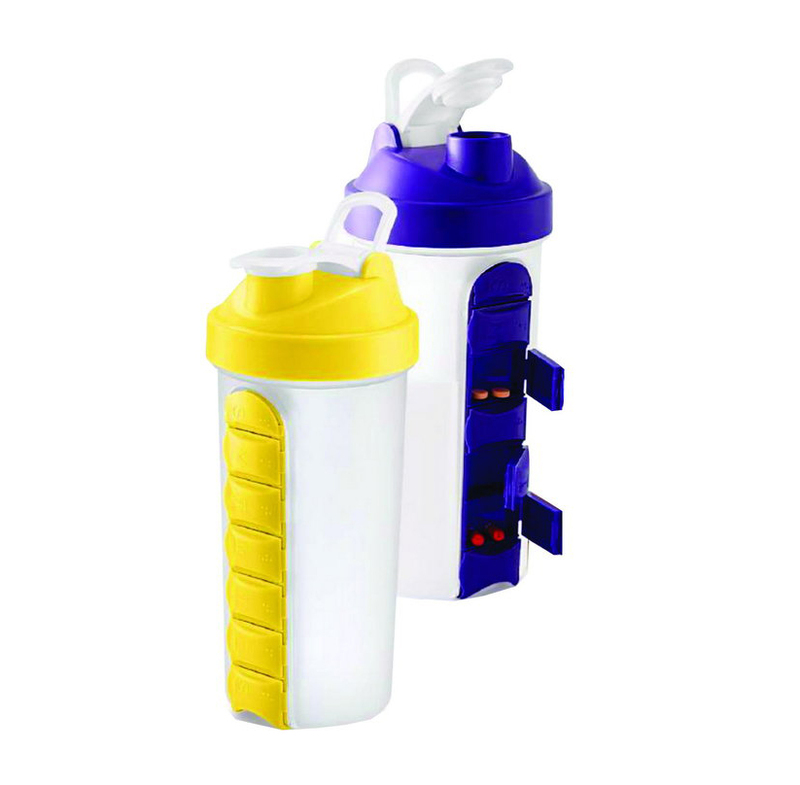 All products we offer are designed exclusively to suit your brand requirements!